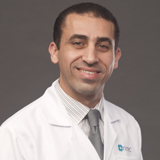 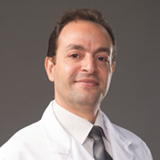 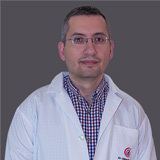 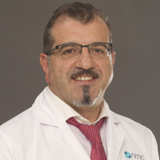 Dr Marc El Najjar completed his medical school from the American University of Beirut, Lebanon (2005), He completed his orthopedic residency training at the American University of Beirut, Lebanon (2011). 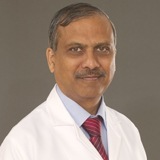 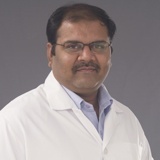 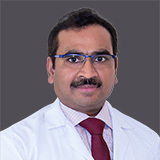 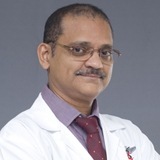 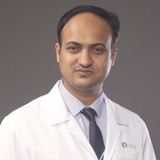 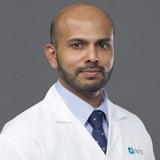 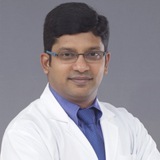 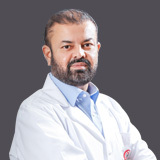 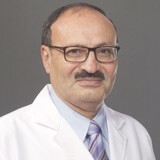 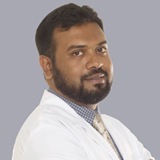 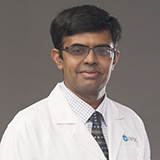 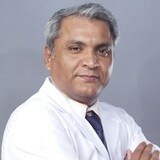 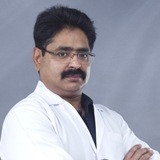 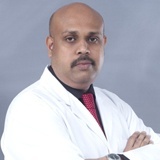 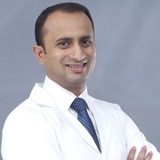 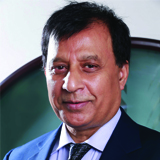 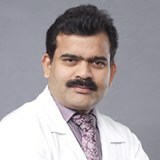 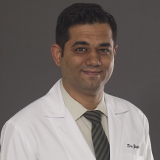 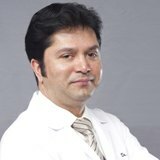 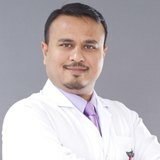 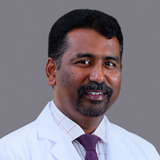 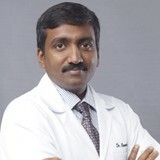 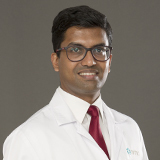 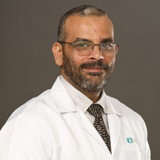 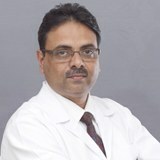 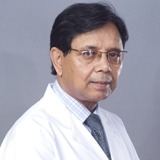 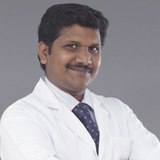 He undertook a Clinical Fellowship in Pediatric Orthopedic Surgery from Shriners Hospital for Children, Portland, Oregon, USA (2012) & a Fellowship in Spine Surgery from the Oregon Health and Science University Hospital, Portland, Oregon- USA (2013). 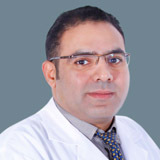 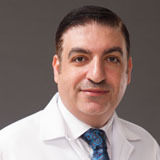 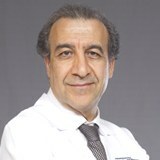 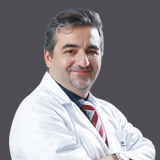 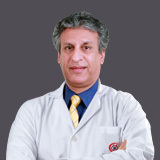 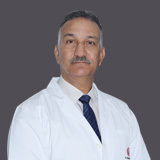 Dr Marc Najjar has extensive experience as an Attending Physician Orthopedic Consultant in various facilities in Lebanon namely Clemenceau Medical Center - Lebanon affiliated with Johns Hopkins International, Keserwan Medical Center - Lebanon affiliated with American University of Beirut Medical Center, Bekhazi Medical Group (Khoury Hospital) – Lebanon, Bhannes Medical Center – Lebanon & Middle East institute of Health – Lebanon as well as Cortbaoui General Hospital- Lebanon. 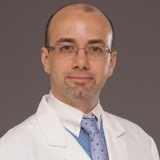 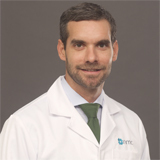 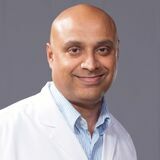 Dr Marc’s area of expertise includes classical as well as complex pediatric orthopedic operations, pediatric and adult spine pathologies ranging from acute trauma to deformities and degenerative conditions, special interest in covering pediatric orthopedic trauma, performing complex pelvic, upper and lower extremity surgical procedures for congenial as well as acquired orthopedic pathologies. 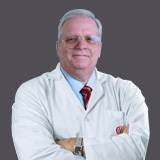 Dr Marc has publications to his credit namely Effect of corticosteroid on spine in patients with Duchenne Muscular Dystrophy (Journal of Pediatric Orthopedics), Effect of Serial Risser casting on thoracic wall dimension in patients with early onset scoliosis, Propionobacterium Acnes causing delayed postoperative spine infection (Scandinavian Journal of Infectious Disease), Cervical Laminoplasty ( Book titled Operative Dictation of Orthopedic Surgical Techniques). 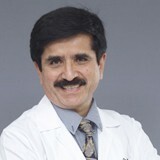 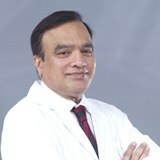 He also has poster presentations in important Orthopaedic meetings held in the USA by the AAOS and POSNA. 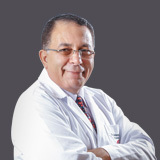 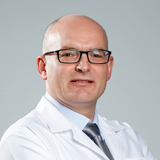 Dr Marc is a member of Lebanese Orthopedic association, Beirut, Lebanon. 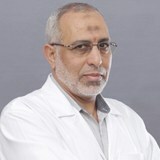 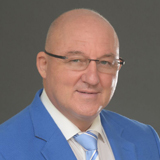 Dr Marc is fluent in English and Arabic.